Follow the Felinest on twitter, coming to you with Catitude. Subscribe now for the latest in the cat world. The British Shorthair is the oldest of the native English cat breeds and one of the larger domesticated cat breeds of the world. They were officially recognized as a breed in the late 19th century. The ancestors of this breed came to Britain from Rome and crossed with native wild cats. Later they were bred to Persians which achieved the goal of improving their coat. This shorthair has long been prized in Britain for their physical strength and hunting prowess. After a zenith during the late 19th century their numbers had declined by the early 20th century. After the World Wars there was a resurgance of interest and the breed has thrived ever since. Today they are one of the most popular cat breeds in the UK where they are registered almost as often (if not more so) than the ever-prized Persians. 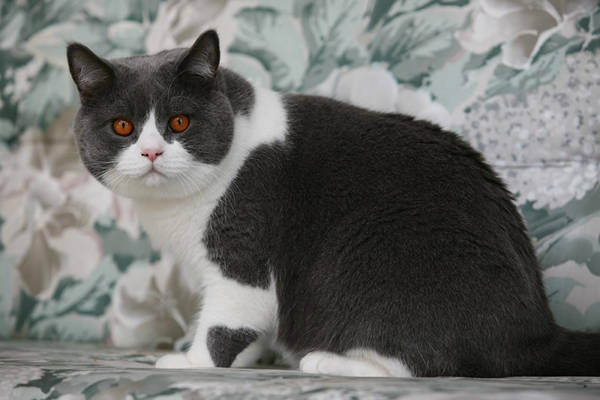 This breed has also been called the British Blue, however the shorthair name encompasses all of the accepted colors. They were the first breed of cat to be shown in the UK as a pedigreed animal as their frank gaze and luxurious coat garnered the attention of cat show enthusiasts early on. This breed is incredibly easy-going and almost dog like in their genial personality. They are smart, easy to train and very affectionate with their human. 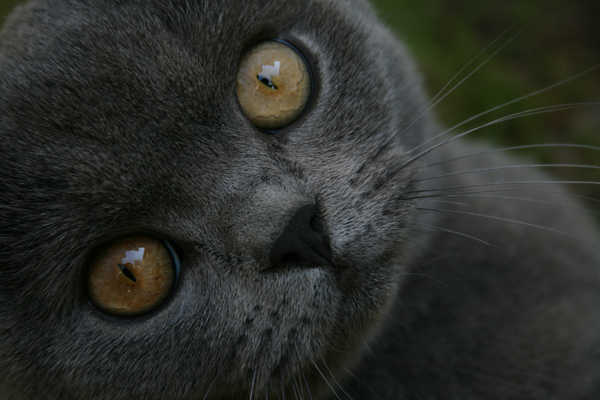 The British Shorthair name isn’t the first name this breed has used, they were originally called British Blues due to their original native color. 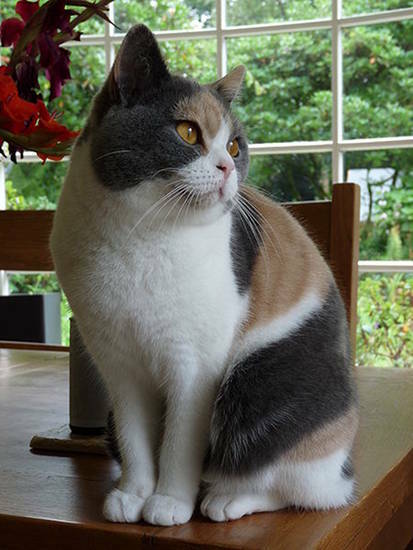 In the 1950’s the breed opened their doors to a variety of colors & coat patterns under the British Shorthair name, (at that point the British Blue became their own breed altogether). We’ve got more ancient cat breed profiles on the way. For now, why not learn more about the Egyptian Mau or the lovely Abyssinian?